Bryan Loo is no novice when it comes to the F&B market, having founded LOOB Holding Sdn Bhd, which now owns a stable of highly-recognized F&B brands in Malaysia, and having garnered numerous accolades for his entrepreneurship. His company owns and operates, among others, Tealive, Gindaco and Define:food. Announcing an ambitious expansion plan that seeks to grow his Tealive brand to 1,000 stores across 15 countries and four continents by 2020, Loo is undertaking his most daunting task yet. The prospects are encouraging, given Loo’s track record and his company’s impressive momentum in recent years. LOOB Holding has grown into a workforce of over 1000-strong serving over 3 million customers in more than 200 outlets locally, and has begun overseas expansion with Tealive entering the Chinese, Vietnamese and Australian markets. Recently, the company announced its intention to raise the capital needed for the expansion through a planned IPO. 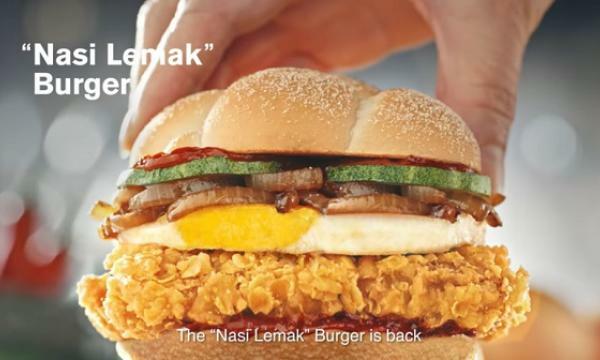 Speaking exclusively to QSR Media, Loo said that the company expects to clear regulatory compliance on the listing by the end of 2019, and to complete the process within the first half of 2020. 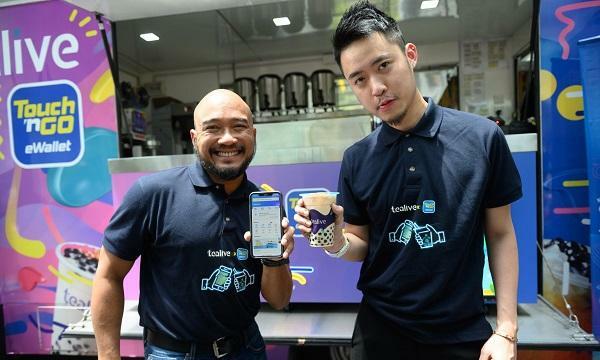 If all goes accordingly, LOOB through its Tealive brand will become the first publicly listed company in Southeast Asia for bubble tea or lifestyle tea. Beyond the IPO, LOOB is reviewing its front end and back end systems, establishing more control over the ingredients and supply sources that the company uses for its products, as well as tuning its supply chain management to be in the best possible shape before 2020. Tealive plans to enter ten new countries that year, and to reach its targets particular attention is given over understanding their consumers’ palates and the local tastes of wherever the brand may operate. Loo said that the brand aims to do this through the careful selection of partners in each market and to constantly localise its offerings. LOOB’s other brands are set to follow Tealive’s expansion. The company announced that Gindaco is now embarking on a licensing model while its home-grown restaurant brand, Define:food, will be opening its second restaurant this coming June. “As a nimble F&B player, LOOB has exciting plans for a multiple portfolio business approach for China. In other words, we will introduce a Southeast Asian business model into China and conversely, bring a China business model into Malaysia,” Loo said. The company also introduced new brands into its portfolio: including Ko Ko Kai, which serves the finest Ipoh Chicken Rice and Hor Fun (Noodles), Define:burgers, a sister brand of Define:food which serves gourmet burgers, and Yun Noodle, authentic crossing bridge noodles from Yunnan. “Admittedly these brands are new in the market but we see tremendous potential for them. They will expand both domestically and regionally in the coming months,” he added. LOOB is confident that each of their brands will have their own unique selling propositions, backed by a strong support system for LOOB’s franchisees. Loo said that over the years the company has fine-tuned these systems and standard operating procedures to ensure consistency and quality in its products. “This is a crucial differentiator that will assure each new business owner looking to kick-start their entrepreneurship journey with us. 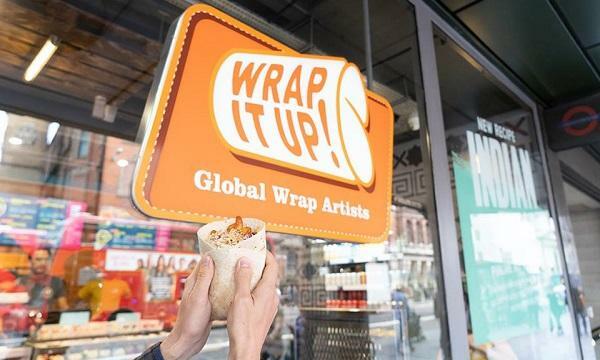 LOOB also supports every new franchise brand with a strong number of corporate stores, want to ensure that we have real experience and a matured operation system that has been truly tried and tested,” he said. With these fundamentals in place to support the ambitious growth of its network, LOOB next expects to upgrade to corporate and brand work culture. Not content with the impressive growth of its F&B empire, the company also hopes to become a leader in the region for rewarding talent. “We’re always on the lookout for new talent who are driven to help us achieve our corporate and brand missions. And like-minded budding entrepreneurs who share our vision of spreading modern tea culture over four continents,” Loo concluded.